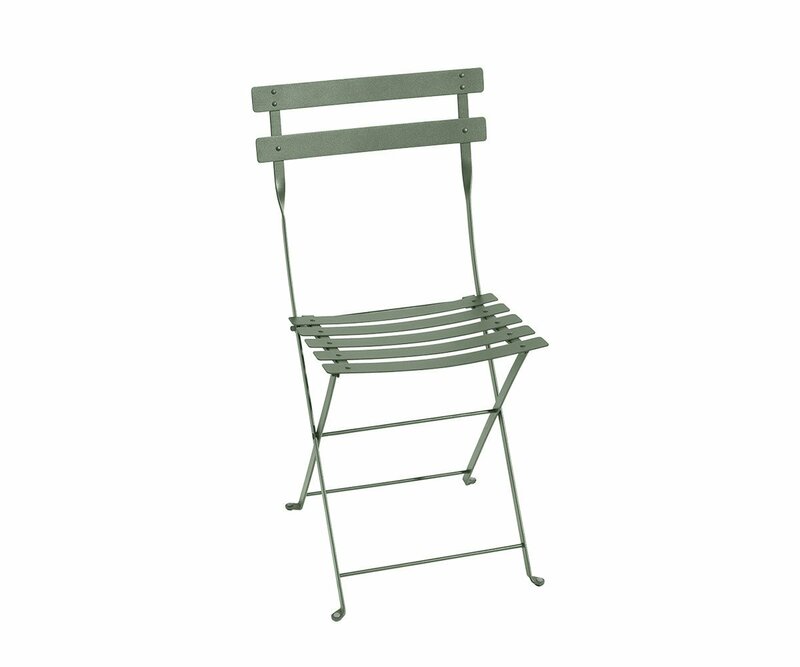 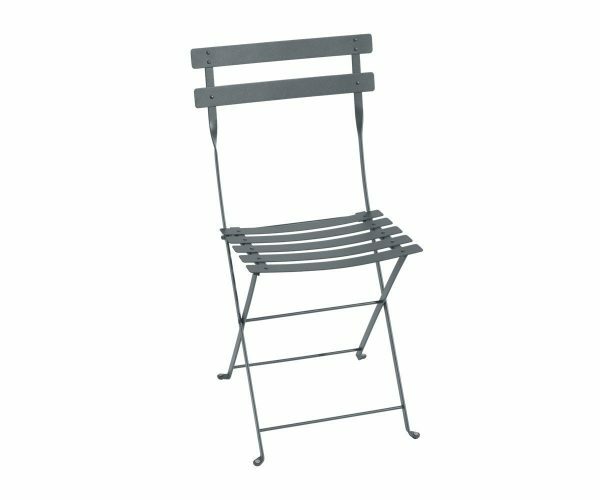 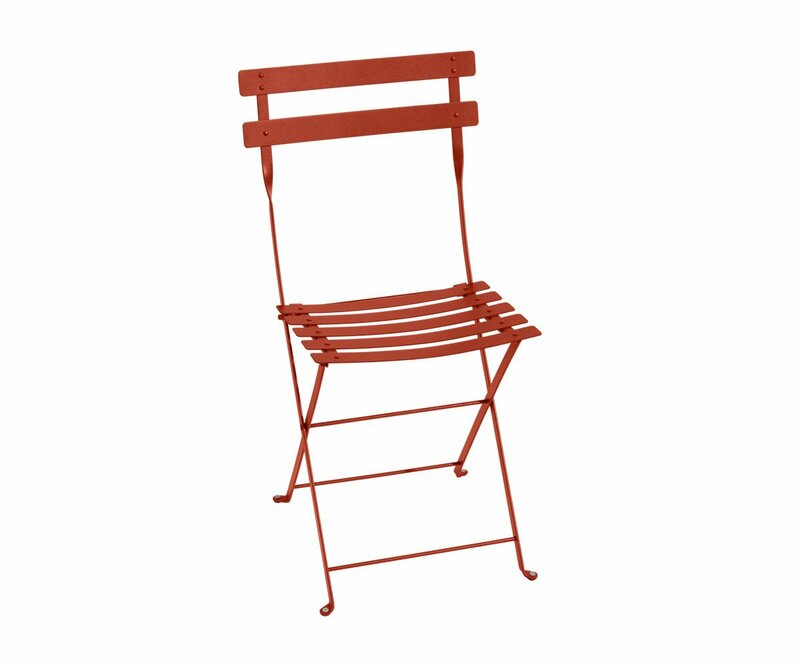 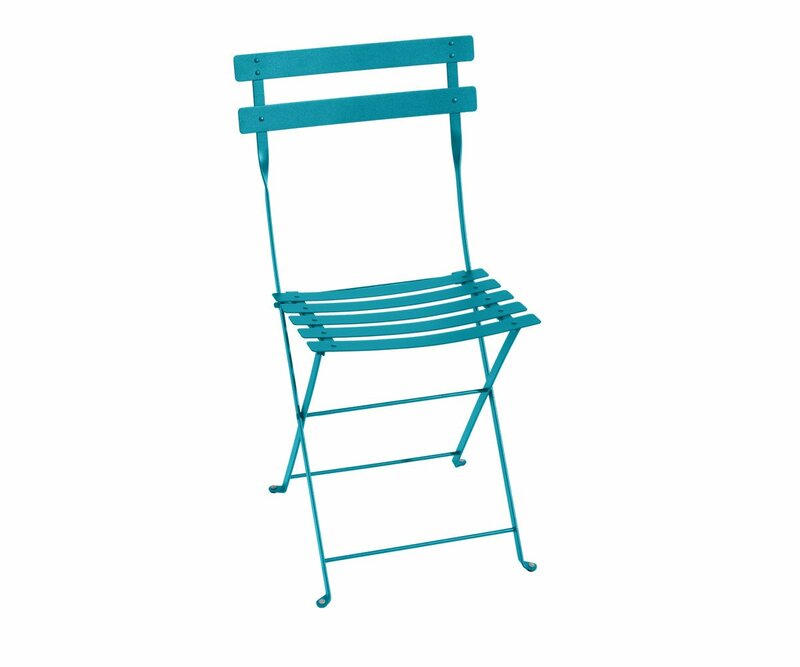 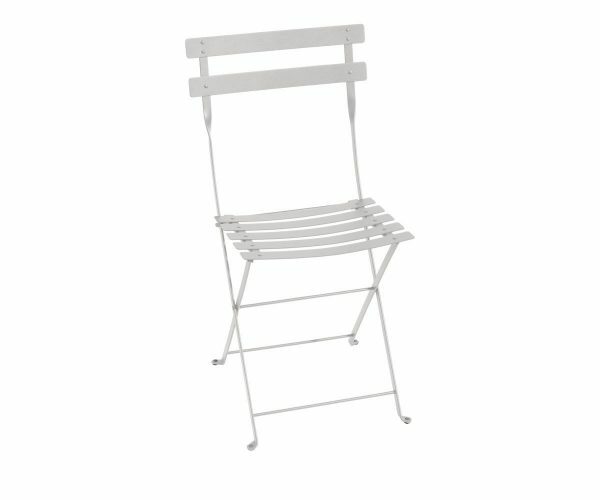 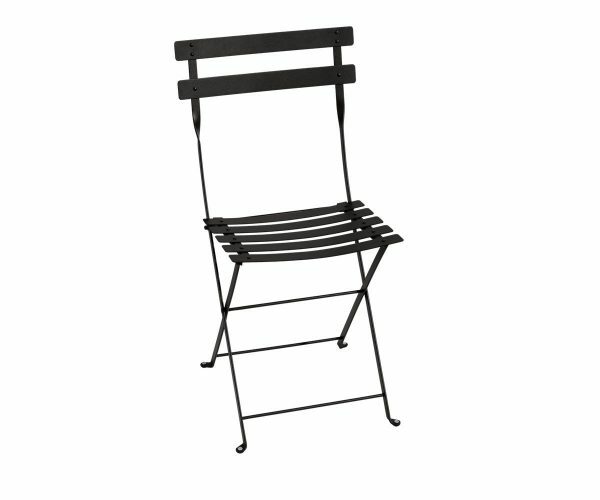 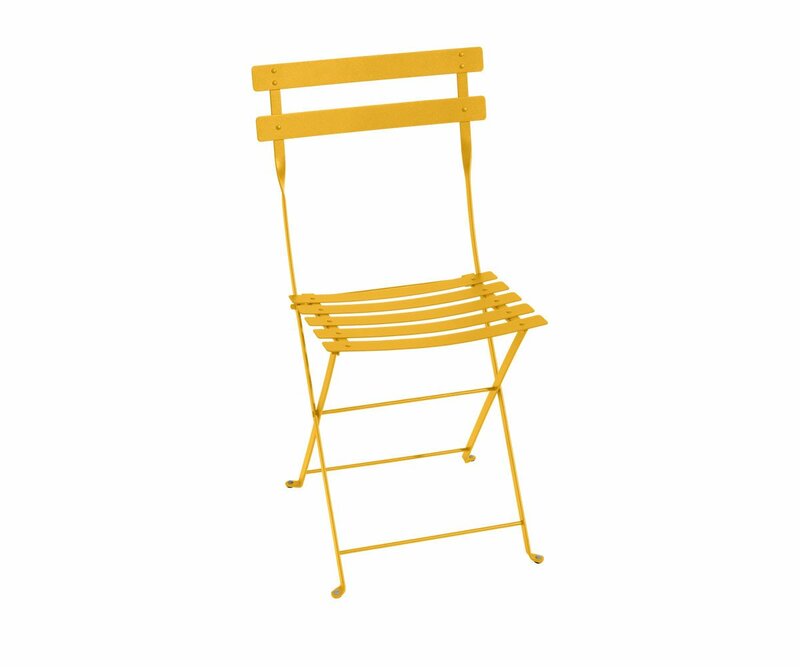 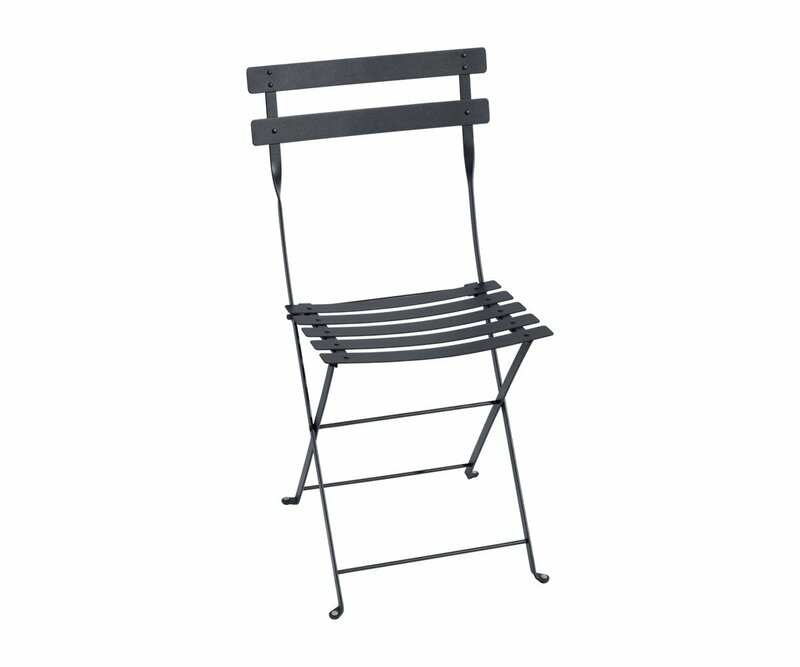 Created at the end of the 19th century – a contemporary of the Eiffel Tower – the Bistro folding chair, simple and solid, was very popular among lemonade sellers of the day. Today, Bistro is still as charming as ever! Indeed, having been sensitively restyled by Fermob, the Bistro chair is even more joyful and ingenious than ever! 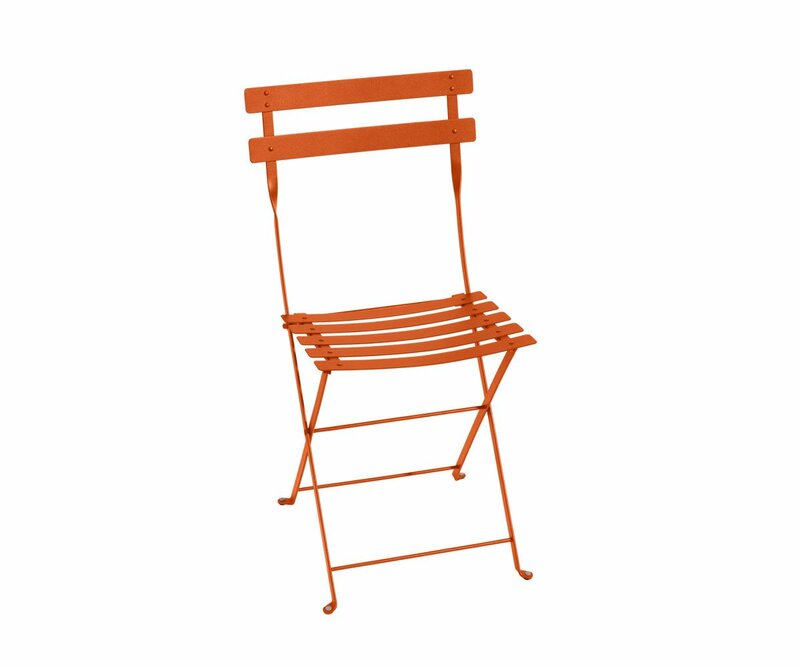 Bistro: authenticity and harmony rediscovered!